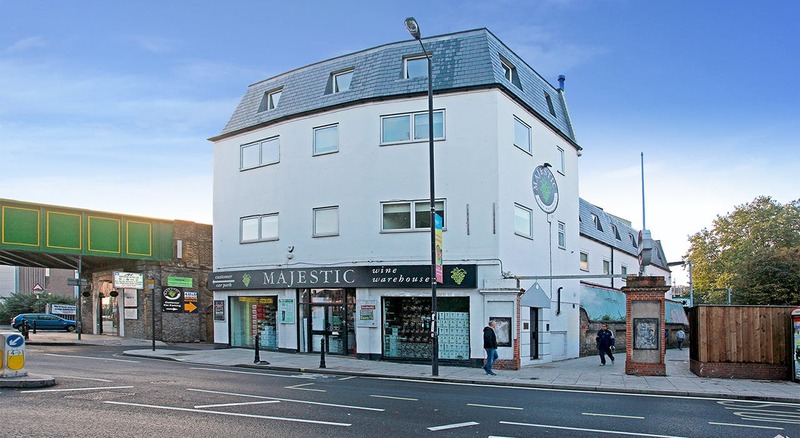 The building is conveniently located on the New Kings Road within very close walking distance to Putney bridge Underground. The area is also serviced by several bus routes including the 22 (Mayfair, Putney) and is within close walking distance to fashionable bars, shops and restaurants on Fulham High Street and Parsons Green. The building has been refurbished to a Grade A standard with the 1st floor available. These offices provide an opportunity to find an office to rent in Fulham.